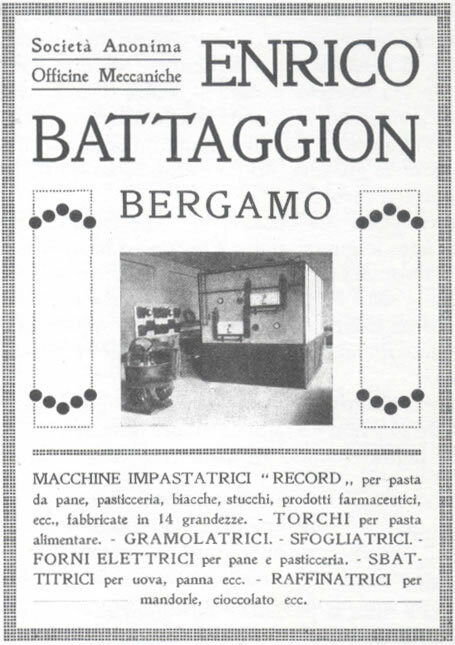 Battaggion S.p.A. made technological research and customer care the guiding principles of its company history. 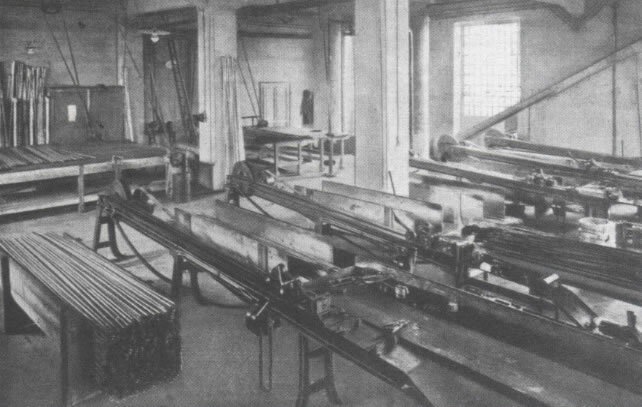 From 1918, we produce mixers and industrial kneaders for the most various application sectors, providing the International market with custom made solutions, from the design to the project, till the final manufacturing and assembly of the single machine or of the complete plant. 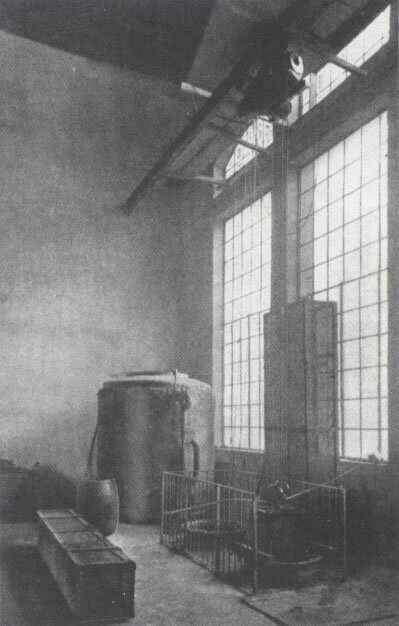 All mixers and industrial kneaders comes from our continuous research and from the know-how typical of Italian culture, famous for the design and production excellence. Following the aim of improving customer production quality and efficiency, the mixers and industrial kneaders are built in the most performing configuration. The design technical team is able to solve all Customers’ requests, whichever would be the sector in which the mixers and Industrial kneaders will be installed. 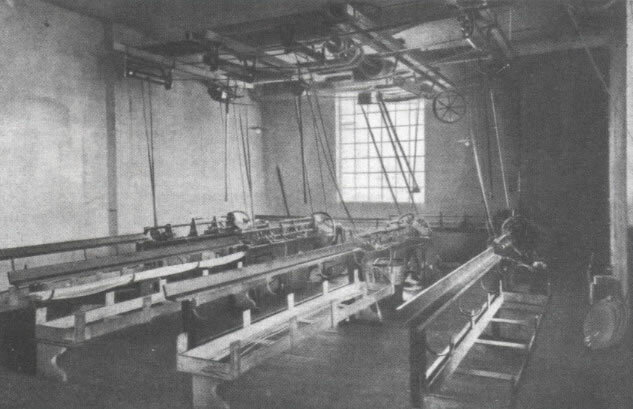 Officine Meccaniche Enrico Battaggion begins its activity with the design and manufacture of industrial kneaders for bread as well as presses for chocolate. 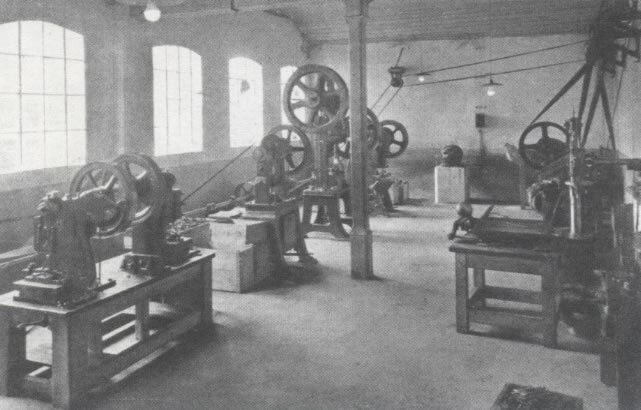 With the incoming of the Second World War the company becomes property of the Italian government that converts it in mechanical company for the production of military equipment. At the end of the Second World War, the company returns to its owners of Battaggion family. Enrico Battaggion is elected President of the Industrial Union of Bergamo. With the beginning of the chemistry of polymers and of PVC (polyvinyl chloride), the company changes its production from powder mixing to plastic compounding machines and becomes sector leader. 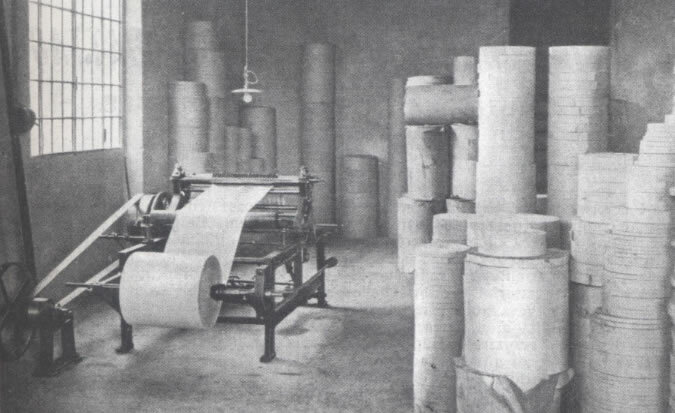 In partnership with Henschel, they deposit the patent for turbo-mixers. The company increases its production range and the first industrial Sigma Kneaders are designed and manufactured. 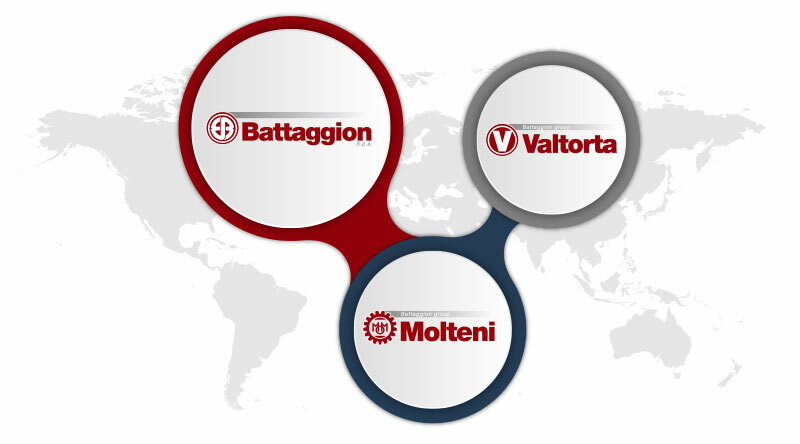 Battaggion S.p.A., thanks to the rent of Molteni company and to the acquisition of Valtorta company, perfects the production of vertical mixers for liquids and of horizontal mixers for powders. The company strengthen its presence on the mixers market expanding its range of applications. 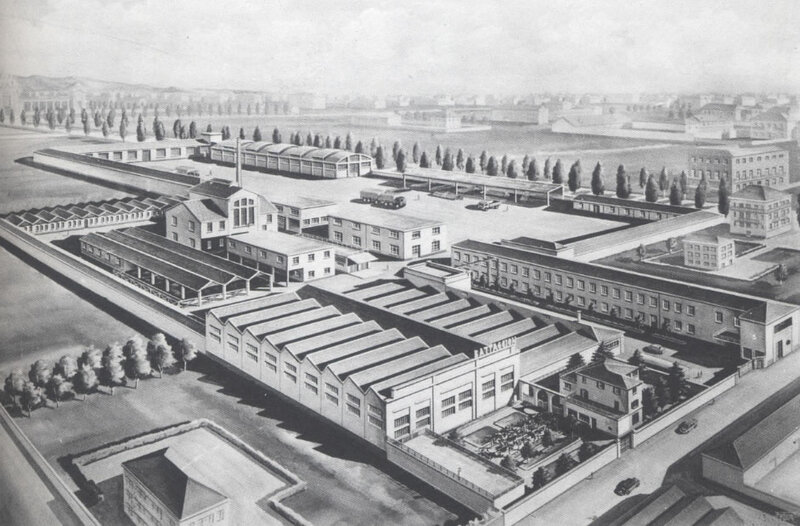 After more than 10 years of collaboration and the development of new machines and technologies aside from the brand strengthening on the International market, Battaggion completely acquires Molteni brand. 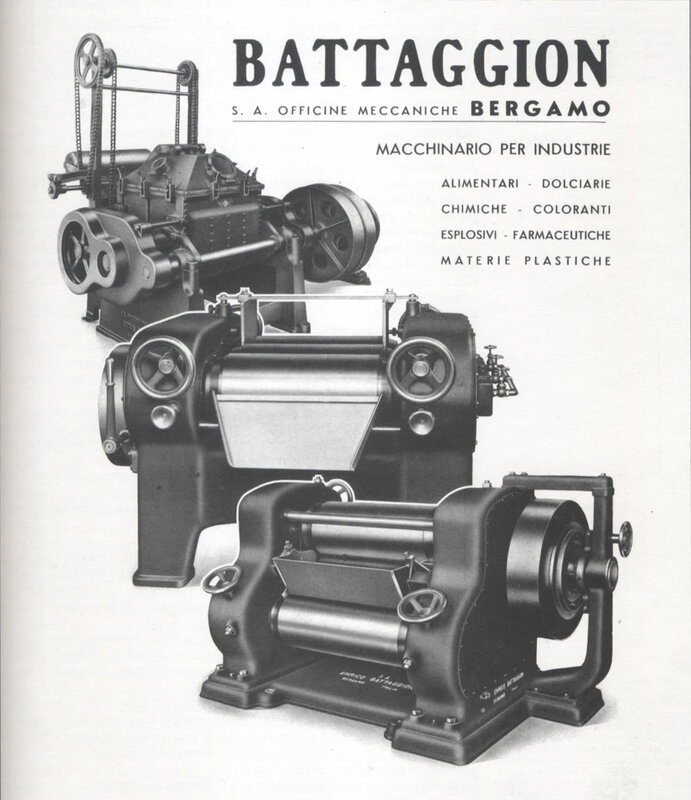 Battaggion confirms itself as one of the most important Italian historical company reaching the result of 100 years of history. Battaggion industrial mixers and kneaders are exported in the whole 5 continents, proving the high quality and performances of the machines appreciated onto the global market. We exported more than 17.600 plants in all 5 continents.